What better way to display beautiful cupcakes than with a cupcake stand or tower! 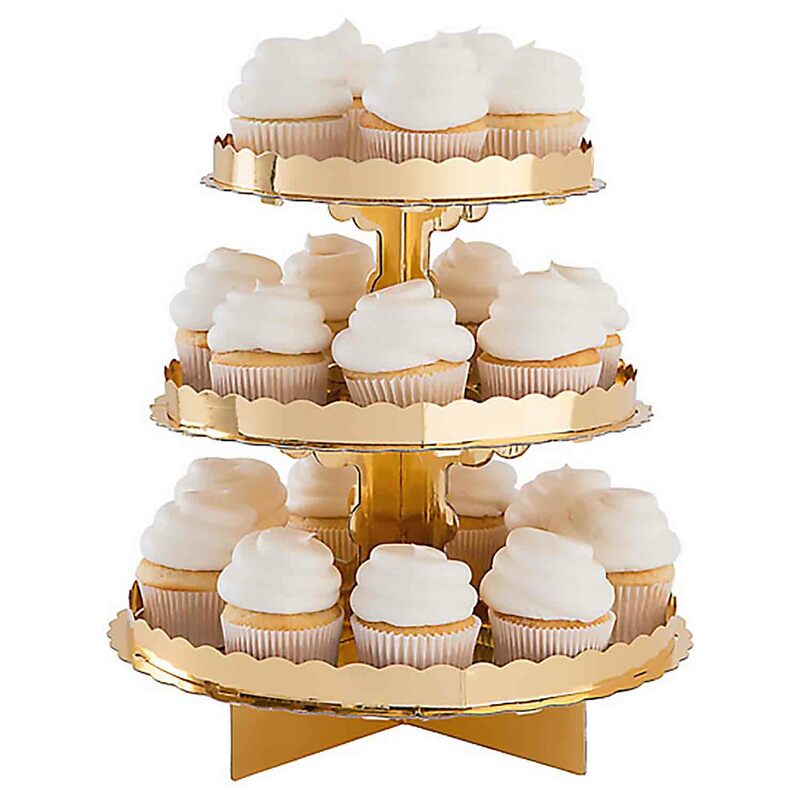 Cupcake stands are great for serving cupcakes because the added elevation takes up much less table space. 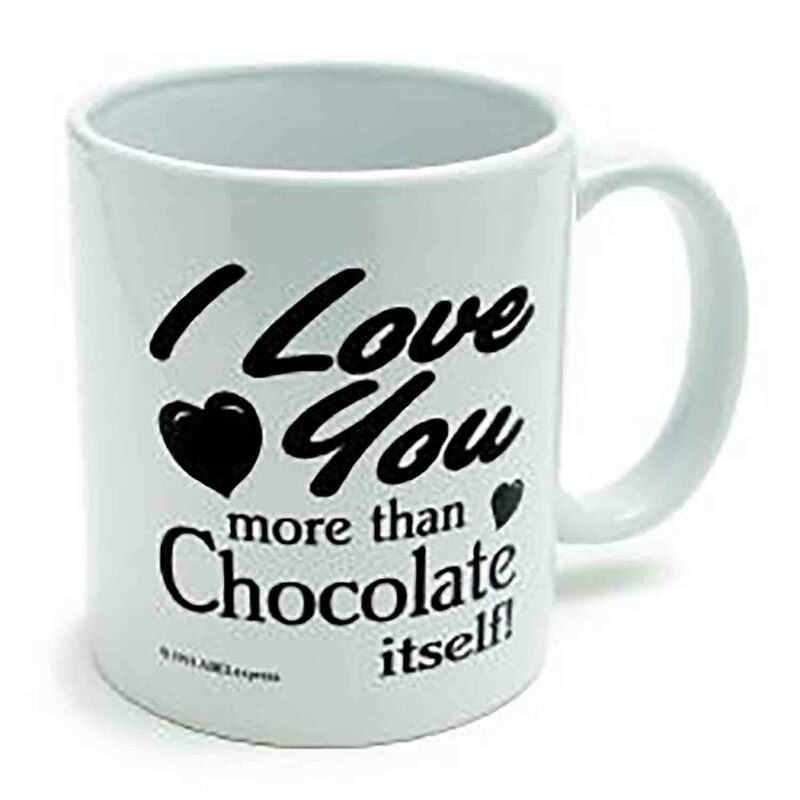 There is a fun variety of seasonal and themed stands as well as plain cardboard, polystyrene and metal stands that can be used "as is" or decorated for your special occasion. Cupcake stands work wonderfully for serving other treats as well, such as rice crispies, cookies and bags of candy. Plastic trays and serving dishes are good, inexpensive alternative to more costly glass and metal trays. Plastic trays are great for using with children or when transporting because there is no concern of breaking. A simple plastic tray is great to leave at a carry-in and you don't have to worry if you get it back or not. 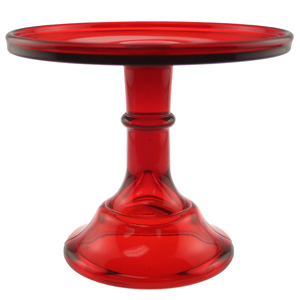 Shop cake stands in a wide range of sizes, colors, and prices. 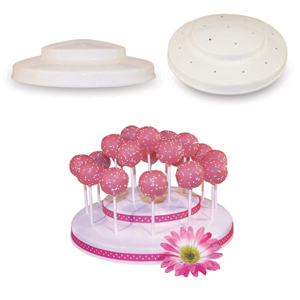 Cake or cupcakes stands available for any occasion in glass, ceramic, metal, plastic, styrofoam, and cardboard.